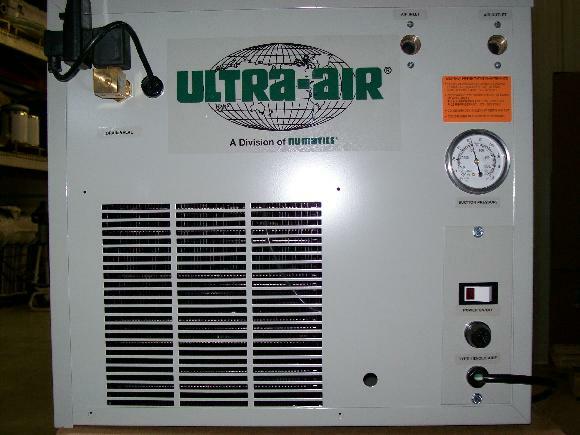 UA Series refrigerated air dryers use refrigerant to lower the temperature of compressed air, therefore lowering its dew point. As the air temperature and dew point drop, the moisture condenses into a liquid and is separated from your compressed air and drained away. The end result is cool, clean, dry compressed air ready to work for you and not damage your pneumatic equipment. This means better field reliability, simpler system, less potential for problems or degradation.